If you’re a budding spy, what better way to conceal your clandestine activities than to miniaturize your secret agent arsenal? 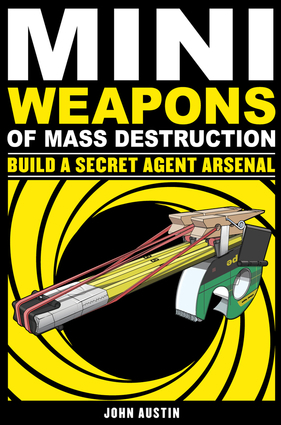 MiniWeapons of Mass Destruction 2 provides fully illustrated step-by-step instructions for building 30 different spy weapons and surveillance tools, including: * Paper Dart Watch * Pen Blowgun* Rubber Band Derringer * Mint Tin Catapult* Pushpin Dart * Cotton Swab .38 Special* Toothpaste Periscope * Paper Throwing Star* Bionic Ear * And more!Once you’ve assembled your weaponry, the author provides a number of ideas on how to hide your stash—inside a deck of cards, a false-bottom soda bottle, or a cereal box briefcase—and targets for practicing your spycraft, including a flip-down firing range, a fake security camera, and sharks with laser beams. 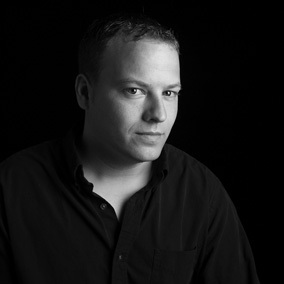 John Austin is a professional toy designer and author of MiniWeapons of Mass Destruction: Build Implements of Spitball Warfare and So Now You’re a Zombie.